It’s frappuccino Friday… But really every day should be frappuccino day! I adore chocolate and that’s nothing new if you’ve been to my blog before. We have a container of York snack size patties in the kitchen and I literally eat one every day. Don’t judge me. As far as chocolates go, they’re actually not that bad for you (assuming you only have one). I also love anything to do with coffee and I drink at least one cup every day. Of course I had to combine my two loves into this one gorgeous beverage! You could top this off with some whipped cream if you like, but it’s not required. According to my husband it is, but you can’t go by him because he’s a whipped cream fanatic. I tend to skip it when I make frappuccinos for myself, but not when I’m trying to make it look extra pretty for the blog. This one is too tasty to pass up just because it’s super cold out. Put the instant coffee and the skim milk in a blender and mix until well combined. Add the ice, chocolate syrup, and York snack size patties to the blender and mix until everything is smooth. 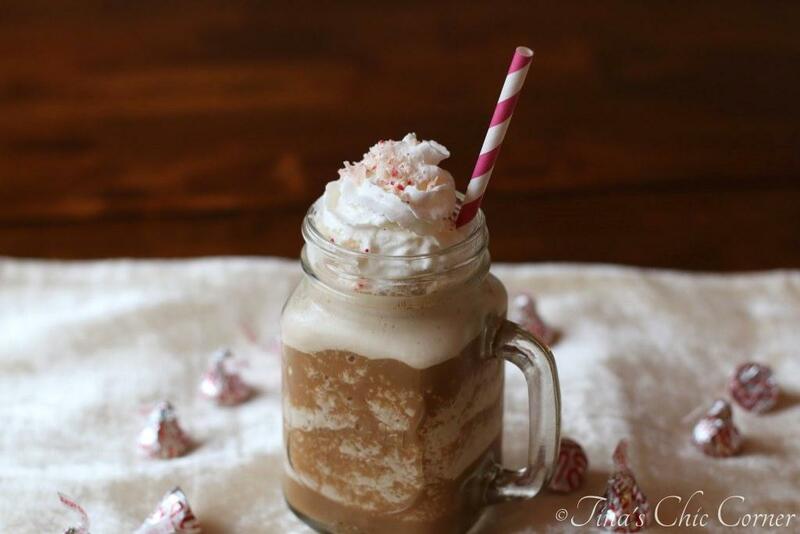 Here are some other crazy delicious coffee beverages. Oh my, Tina! This is awesome! I wish I could stop with just one peppermint patty. I won’t be able to stop drinking this! 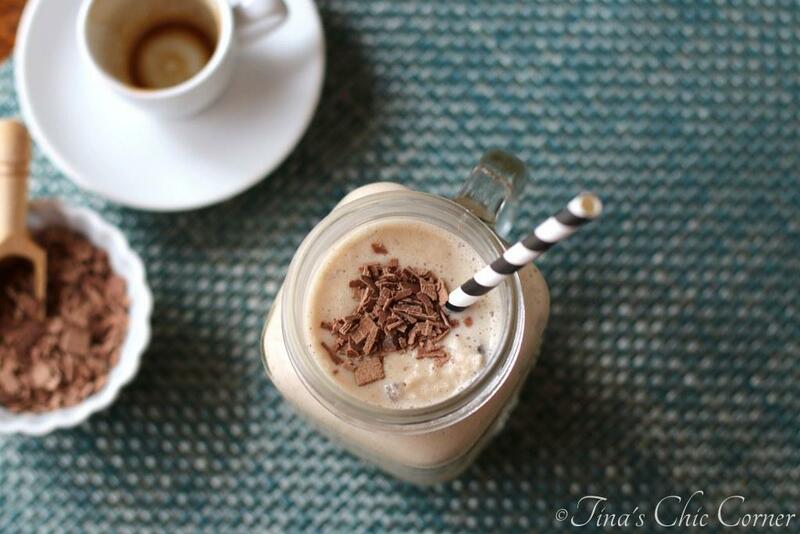 I make a mocha frappuccino for breakfast a few times a week (no smoothies for me)! I just love it and being able to save a ton of money doing it at home! I am really, really tempted to drop some peppermint patty into the next one. Oh boy – how delicious is that!!! 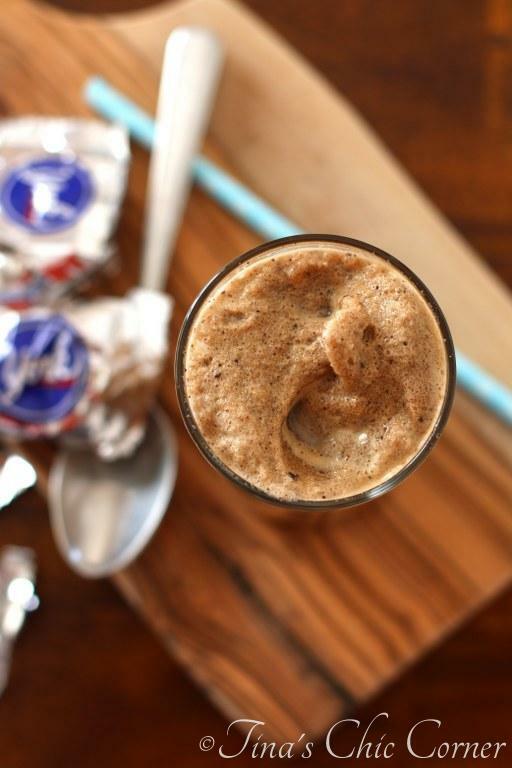 You should definitely try the peppermint patty! It will rock your world. 😉 And I agree…SO much cheaper to make at home. Oh my!!! 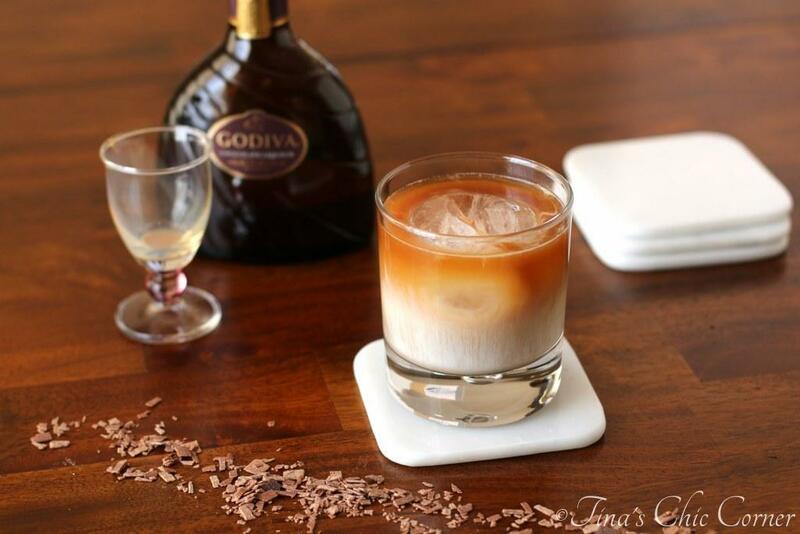 This looks a dessert all by itself….a very yummy dessert!